With the advancement of science and technology, the advent of laptops has provided a range of portability and usefulness to a computer that was unheard of earlier. Since its invention, the laptop has become slimmer and lighter in dimensions, however, its computing power and performance has improved astonishingly. This provides an unlimited range where the laptop can connect to the world and let you do your work seamlessly from anywhere. 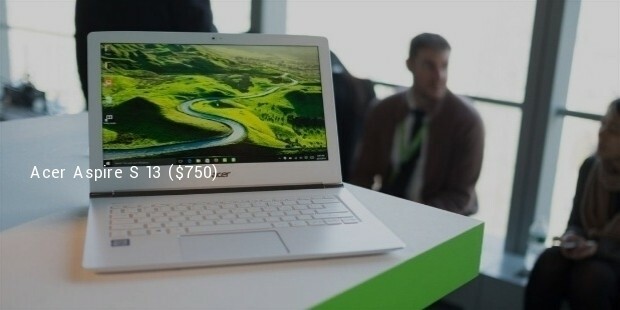 The Acer Aspire S 13 is a curve-styled Ultrabook priced at around $750. It features a 13-inch 1080p high-definition screen with an Intel Core i3 processor and provides nearly 13-hours of battery usage. It also comes in a Pearly White touch-screen variant besides the Obsidian Black non-touch models. 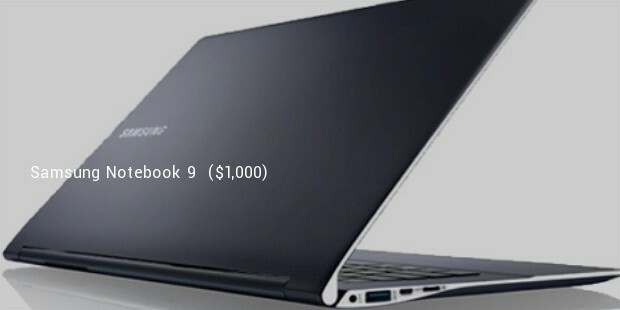 The laptop is only 14.8 mm in thickness, making it slimmer than even the MacBook Air. 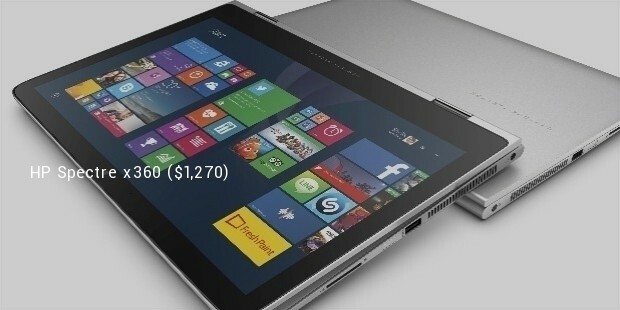 The HP Spectre x360 is a 13-inch touch-screen-enabled laptop priced at around $1,270. Although it might seem a bit steep in pricing but the high-tech features justify it. This laptop features Windows 10 Home Edition 64-bit version powered by a 6th Gen Intel® Core™ i5-6200U Dual-core processor with Intel® HD Graphics 520 driver. It also has an onboard memory of 4GB and is styled with an amazing 13.3-inch diagonal Full HD WLED-backlit IPS display (1920x1080p) high-quality touch-screen. 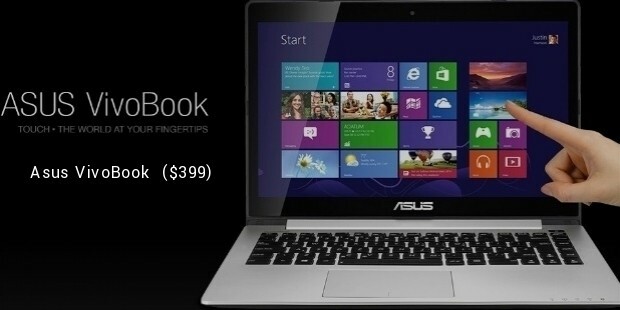 The Asus VivoBook is priced at around $399. This laptop features Windows 8 Pro and higher editions. It is powered by an Intel® Core™ i7 3517U Processor that packs a powerful punch in the performance department. This laptop has a stylish metallic body with brushed-hairline aluminum texture adding to its looks. 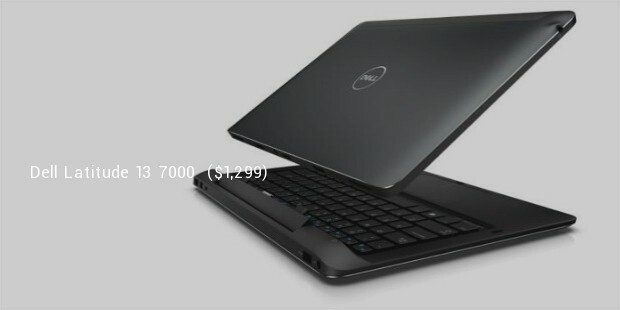 The Dell Latitude 13 7000 is priced at around $1,299. It features an impressive Intel® Core™ M and Core™ M vPro processor and can support Windows 8.1 64-bit, Windows 8.1 Pro 64-bit and Windows 8.1 Single Language 64-bit operating systems. It also features a processor-integrated chipset for higher efficiency and has a 13.3-inch IPS Dislpay with FHD (1920x1080p) resolution with a 10-point capacitive touch-screen. The Apple MacBook Pro 2016 in 13-inch is priced at around $1,299. This Apple product features a Broadwell processor with a Core i7 Skylake chip to support it efficiently. 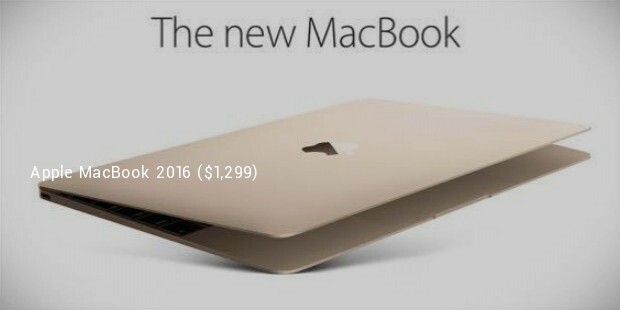 This 13-inch MacBook has a battery life of around more than 9 hours. The Samsung Notebook 9 in 13-inch screen is priced at around $1,000. This offering from Samsung features the latest Intel® Core™ i7 Processor that runs Windows 10 Home edition operating system. This laptop has an impressive 13.3-inch LED QHD+ 360 degree rotating dual-hinge display built into an ultra-thin and feather-light design. 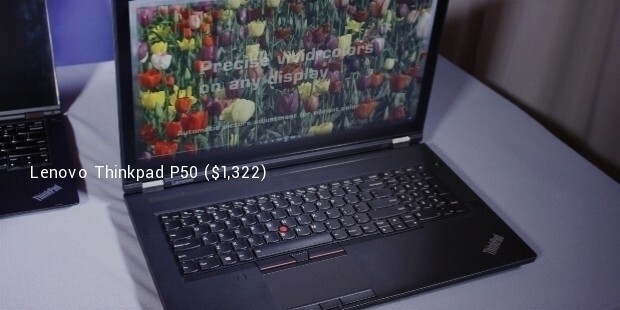 The Lenovo Thinkpad P50 is priced at around $1,322. It comes with an Intel® Xeon® Processor for Mobile Workstations and a 6th Generation Intel® Core™ Processor which supports the latest Windows 10 Pro and Windows 8.7 Pro editions of the operating system. This laptop also features a 4K UHD (3840x2160p) resolution screen. These laptops can be used for either establishing your start-up to designing and executing business plans involving any form of service or product. These laptops are considered to be the top business laptops owing to their impressive features that make these electronic notebooks more efficient and important in doing business today.